GoXtra News: PETER MOKABA TRIBUTE 2014! Polokwane plays home to the 1st Annual Peter Mokaba Tribute 2014 and we invite all fellow South Africans, Comrades and Friends alike to celebrate with us. 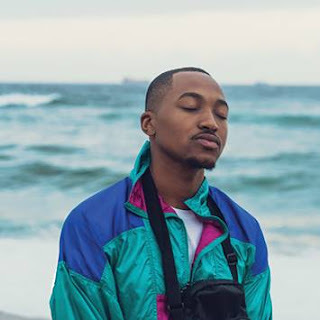 The tribute concert will mark the 12th year anniversary and commemoration on the life and times of Peter Mokaba ‘LION OF THE NORTH’; it will focus on paying tribute to what most people describe as a leader who is “gone too soon”, a former ANC Youth League firebrand leader who has been hailed by President Jacob Zuma as a hero and disciplined leader. Those close to him say he played a major part in South Africa’s 20 years of Freedom and Democracy. 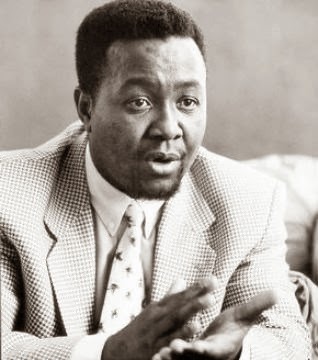 He led a dedicated revolutionary and was a widely-respected leader, Mokaba was a founding member of the South African Youth Congress (SAYCO), becoming its first President at its launch in 1987, then became the ANC Youth League president in December 1991 a position he held until January 1994. He was also the Deputy Minister of Environment Affairs and a Member of the ANC NEC. The four-day the tribute which will include a Memorial Lecture, Gala-Dinner, Youth Concert and a tribute FUN run marathon will focus on honoring, educating, remembering, memorizing, paying tribute, celebrating & commemorating the life of the Legend Mr. Peter Mokaba. There are two events that will take place on the day and a senior member of the National Executive Committee will be invited to deliver the memorial lecture on the life and times of Peter Mokaba.